The joy of tending your own kitchen garden. People are recognizing the vital connection between health, agriculture and our environment. 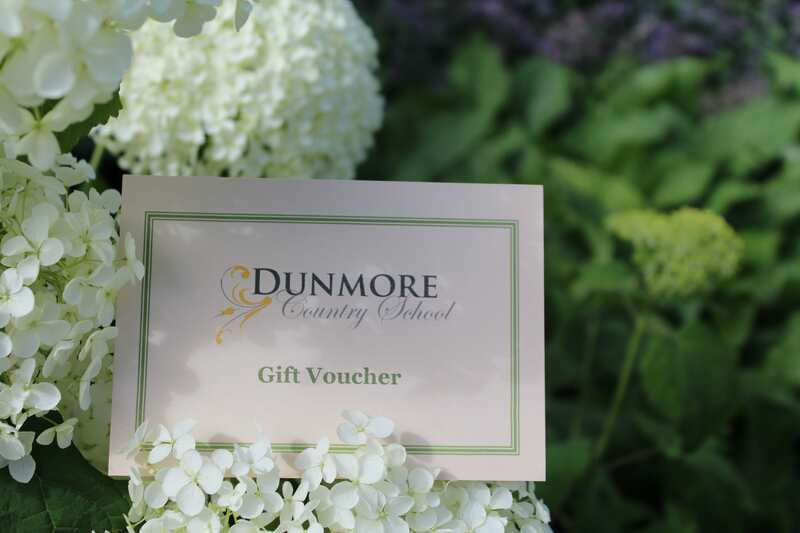 At the Dunmore Country school we will help you to grow tasty vegetables in a sustainable, intensive and cost effective way. Our kitchen garden on a one acre plot, with a polytunnel and is based on the traditional French "potager", or country garden. We produce almost all of the vegetables and herbs that we need for the year and we use flowers as part of our rotation system which is both beautiful and practical. Won't it take a lot of time? When people come to talk to us about starting a garden, they often say " but it will take a lot of time", or " how will I control the weeds without spraying". We have devised a simple, workable system of gardening, the secret of which is to start small and get used to the techniques and reap the rewards and only then increase the size of the plot. Our system shows you how to make the best use of a small piece of ground and sow vegetables in a way that needs minimum amount of weeding. We will even show you how to make weeding easy. 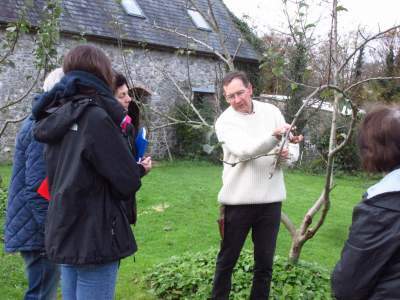 The main reason for starting a garden is to enjoy your own healthy, tasty vegetables.Tanguy will be happy to share with you his tips for cooking and preparing your vegetables.We can show you how to store your produce.